Common has never really received the recognition he deserves over here in the UK, there were times when I thought he might catch a bit of momentum via the Lily Allen feature on Drivin’ Me Wild as well as various Kanye collabs, but try as he might, he never quite got it. However, believe it or not this is Common’s tenth studio album and it’s steering away from a lot of his prior content and is very much focusing on the violence, gang-culture and crime in his hometown of Chicago, featuring an array of guests spots from the likes of Vince Staples, Jhene Aiko, Cocaine 80s and Elijah Blake, here it is- Nobody’s Smiling. As mentioned, the album focuses on a variety of issues surrounding the street life/culture of his hometown, this makes the album a dark and gritty project that beams contrasting ideas encapsulating both pride yet sorrow. Common has always been a talented MC, with a naturally lyrical flow best-fitting to minimalist beats, he leaves listeners hanging onto his every word, and that’s what’s a tad frustrating about Nobody’s Smiling. The album seems to focus on the production, aura and concept of the album so much so that there isn’t actually enough to write home about from the man himself. Take Kingdom, the lead single, the song is a decent one with a lot of special lyricism from both MCs, but seriously, a two-minute outro? Another example is the Jhene Aiko featured Blak Magik, one of the most naturally talented singers around at the moment, and her voice is vastly underused, clouded by a beat that is much more fitting to an MC with more flare and exuberance. As you might expect there are still an abundance of highlights, ones that make the album as memorable as it is, tracks like Hustle Harder and Speak My Piece leave a lot of work on a lyrical level, and Common easily makes use of the minimalist beats. The best track on the album, Rewind That, had me stopped in my tracks and I was completely taken aback by the ability of Common- I knew he was good, but this song was something else. He speaks on various relationships in music from No ID to J Dilla, ‘This one’s for my man J Dilla, As I say these words, my eyes fill up’, it’s an emotive song that shows not only Common’s ability but also his conviction and execution, it took me aback and I had to read up on the pair’s relationship, it’s as heartfelt as rap gets, period. In summary, Nobody’s Smiling is a good album that in places is more than memorable- the aforementioned Rewind That, the chemistry between Common and Big Sean on Diamonds, and trademark No ID production across the album make for a solid release that fittingly slots into rap music without any qualms. However, there’s a lot to get frustrated with; massive outros on nearly every song particularly annoyed me, as well as songs like Real featuring more vocals from Elijah Blake rather than Common himself, who actually barely raps on this track. 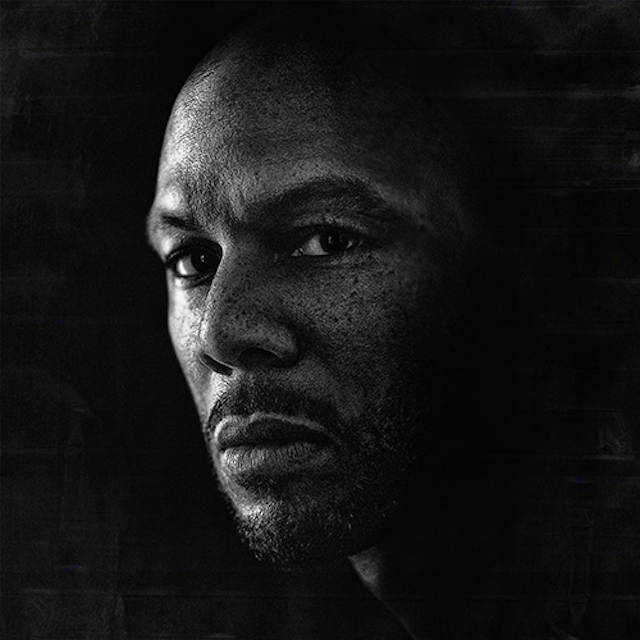 Nobody’s Smiling doesn’t push the boundaries of the genre, neither does it scream ‘classic’, but loyal fans can be more than happy with Common’s tenth studio album.